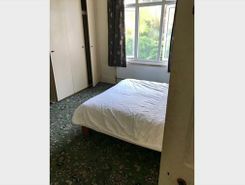 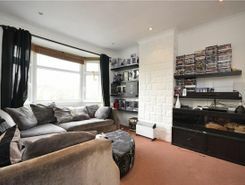 A good size two bedroom first floor maisonette with balcony and a private garden. 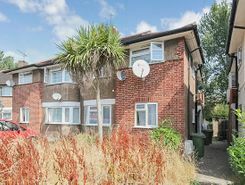 Situated within a popular cul-de-sac within easy reach of Hackbridge Station. 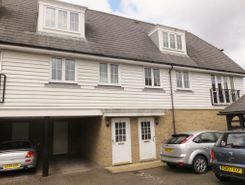 AVAILABLE FROM 21st JUNE 2019 - An exceptional TWO BEDROOM DUPLEX APARTMENT WITH COVERED PARKING situated in a highly regarded, gated development in Carshalton Village, within easy access of Carshalton mainline station, village shops and parks.